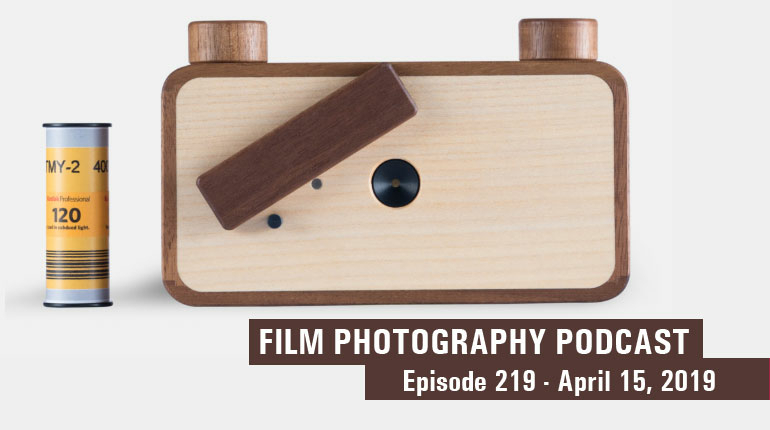 Here’s where you can get tips and tricks on fixing that old camera, learn about new and rare types of film, read up on some darkroom developing techniques and more. 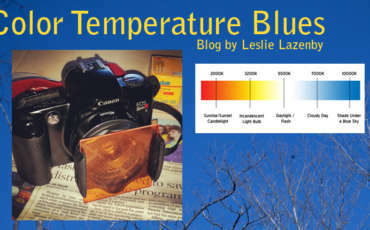 Color Temperature Blues – What Are Color Correction Filters? 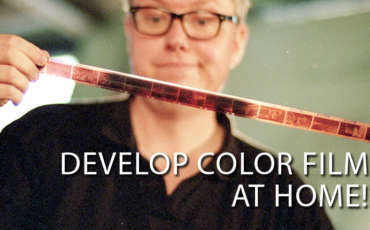 Develop My Own Color Film – What Stuff Do I Need? What Chemistry To Home Process BW Film? How Do I Select An 8×10 Camera?? My Favorite BW Developer – Kodak Xtol! Waiting for your Negs from the Lab? Shoot More Film! Shooting Ilford’s SFX 200 BW Infrared!